This gorgeous 12 oz. 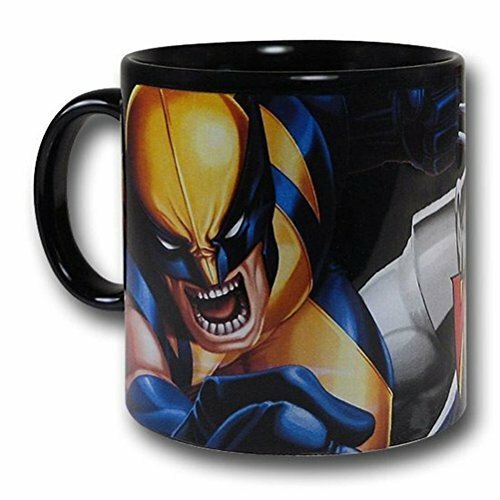 Marvel attacking Wolverine action Comic panel ceramic mug has the finest details and highest quality you will find anywhere! 12 oz. 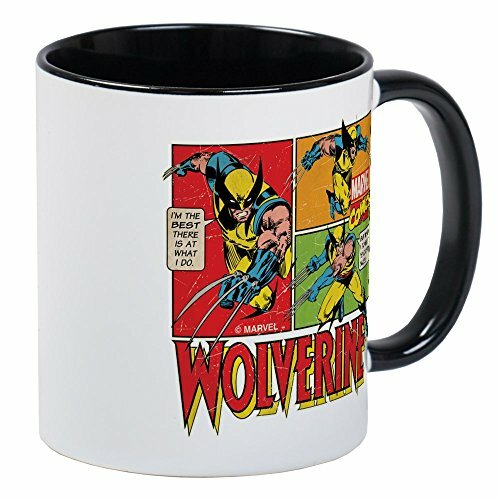 Marvel attacking Wolverine action Comic panel ceramic mug is truly remarkable. 12 oz. 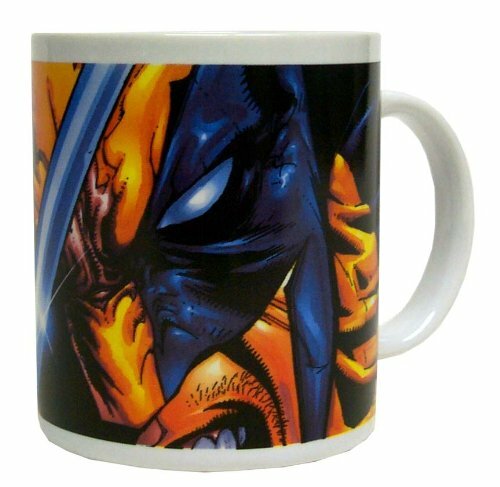 Marvel attacking Wolverine action Comic panel ceramic mug details: condition: brand new item Sku: ss-vg-26166 dimensions: H: 3.75 x W: 5 x d: 3.5 (inches) more information: - microwave and dishwasher safe. 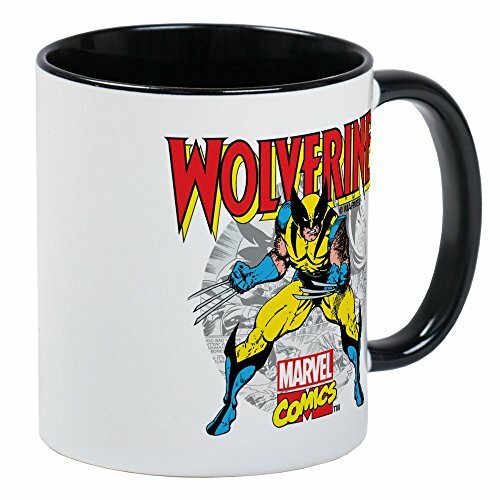 The Wolverine Strike 18oz over-sized Mug is a black, 18oz, over-sized mug featuring overlapping images of Wolverine in "angry bear" mode! 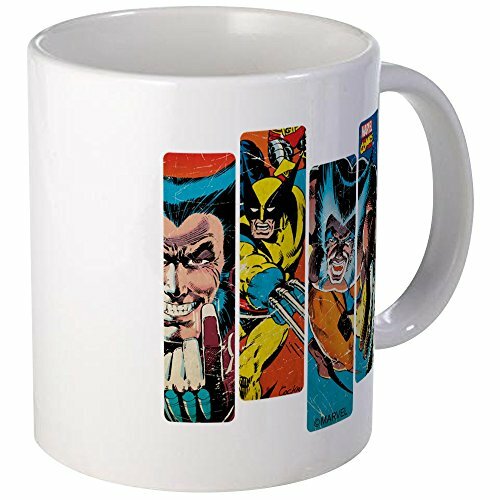 The Silver Buffalo Marvel Comics Grid Jumbo ceramic mug lets you enjoy your favorite drinks in style! 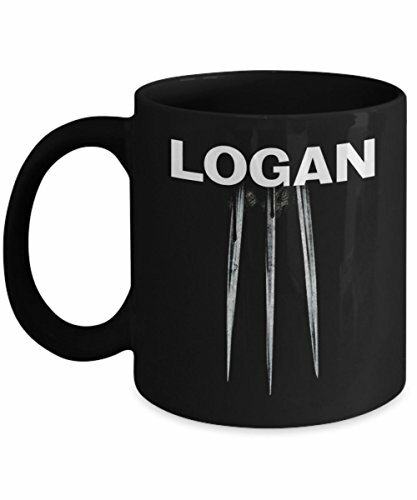 With an easy grip handle, this mug holds approximately 20-ounces. 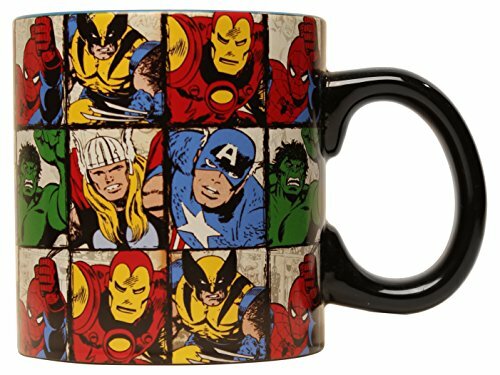 The BPA-free mug features our comic favorites heros on a colorful exterior. 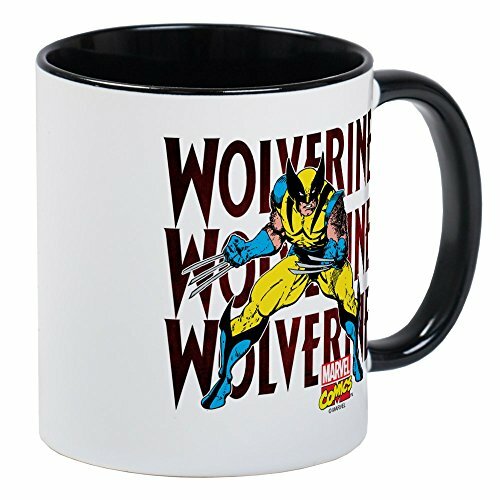 Safe for microwave and top-rack dishwasher use. Silver Buffalo is a trend-setting manufacturer and the leading brand and lifestyle distributor of licensed home decor and housewares. We are a creative think tank working in collaboration with the world’s top entertainment companies and most recognized consumer brands to develop unique, creative and ground-breaking products. 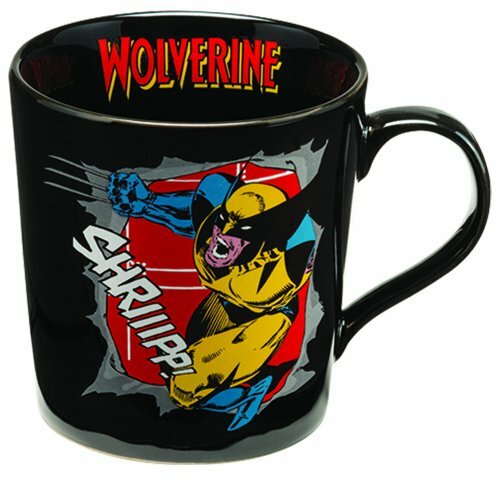 We focus on the design, manufacture and distribution of items featuring popular cultural icons. 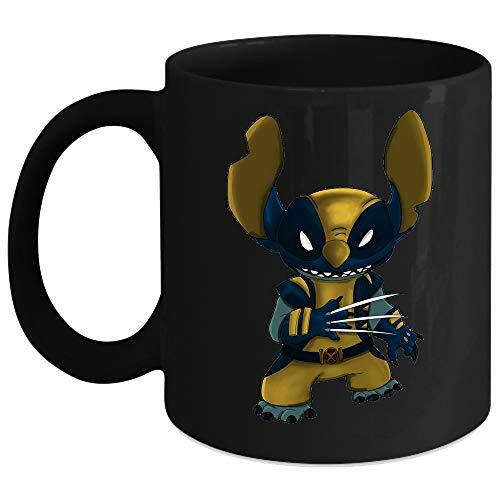 Silver Buffalo features all of your favorite comic heroes, cartoon characters, board games, movies, and more. Our team prides itself on innovating exciting products that connect with the child or fan(atic) in all of us to bring memories to life. Our products can be found at your favorite national retail stores, online or at independent specialty stores nationwide.